Recruiters Comments: Do you believe that you have excellent leadership quality and negotiation skills? Can you take ownership of the entire Project, keeping your team and stakeholder in confidence? If you believe in you, then we are here to help you. Check out the below role. Might be this role is only for you. Our client is currently recruiting for a Project Manager within the pharmaceutical & biotech industry in the mid-west region on a permanent basis with a Competitive salary and an excellent benefits package on offer. In this position, you’ll work with our client’s customers, and head office, managing tasks throughout the project life-cycle and will be supporting the ongoing development and improvement of project management activities. Communicating project objectives, schedule, budget and roadblocks with cross-functional teams at head officer customers, OEMs and other internal and external stakeholders as required. Leading/providing strategic guidance for master planning and execution of tasks throughout the delivery process. Working with a central point contact at head office to achieve the agreed upon project objectives (includes quality solution, schedule and budget). Communicating effectively using all forms of communication will all levels of the company and customers, providing project status reports in a clear, organized and concise manner. Driving and supporting continuous improvement initiatives (of the delivery process). Driving timely problem solving and recommending solutions. Participation in regularly scheduled project review meetings to ensure tasks/phases/gates are being met in an efficient and timely manner. Managing customer relationship and escalating project support issues to account managers and senior management as required. Adhering to and understanding all company policies, procedures, processes and industry regulations and best practices. Project Management Qualification or a Degree in engineering, science or related technical background preferred. Minimum 3-5 years of related project management experience. Experience within a regulated industry (Pharmaceutical, Medical Device, Automotive, Food and Beverage) is preferred. 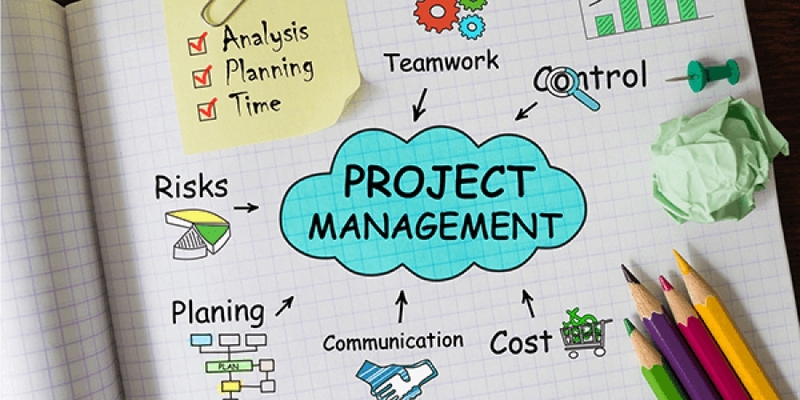 Demonstrated Project Management knowledge of tools, techniques, culture or PMI PMP certification. Must be able to communicate (face to face, email, telephone, team meetings, presentations, etc) with all levels of an organization as well as with customers, OEMs. Excellent team building skills, able to work with various cultures, backgrounds and cross functional teams. Demonstrated success in leading project teams and managing projects from initiation through to completion. Bringing a positive team spirit.